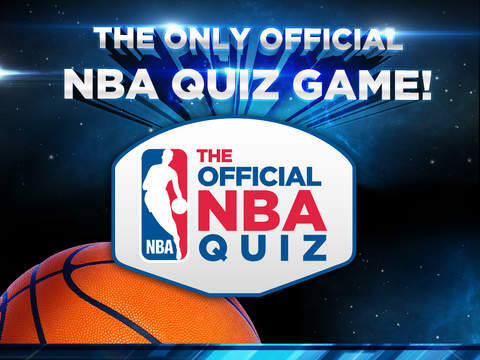 The Official NBA Quiz dares you to take to the court and test your basketball knowledge. NBA 2K15 has dribbled its way onto iOS. Former NBA player Rex Chapman is accused of shoplifting more than $14,000 worth of merchandise from an Apple store. 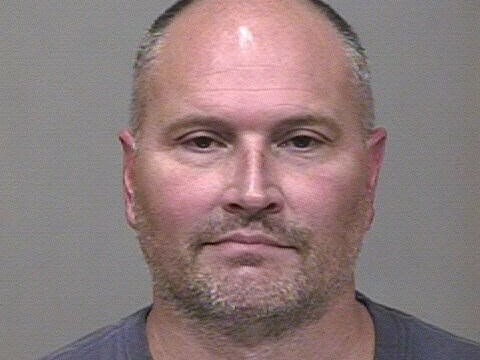 Former NBA player Rex Chapman has been arrested for allegedly shoplifting merchandise from an Apple store in Arizona. 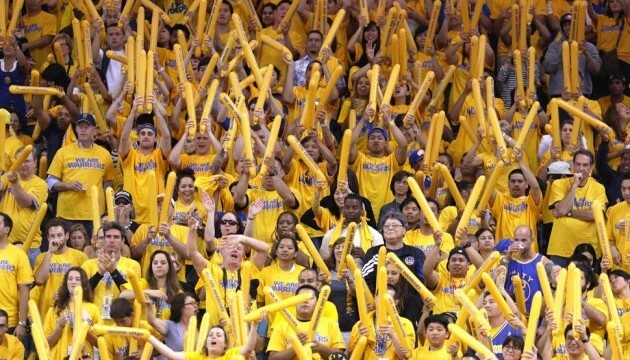 Apple's iBeacon technology is now being used to convince NBA fans to upgrade their seats. 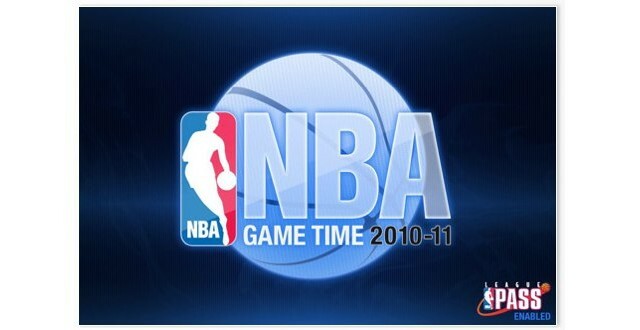 NBA Game Time for iPhone and NBA Game Time for iPad have both just been updated with support for classic games. Boomshakalaka! 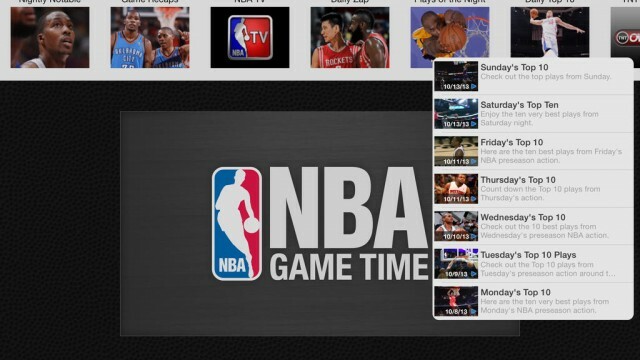 NBA Game Time for iPhone and NBA Game Time for iPad have just received identical major updates. 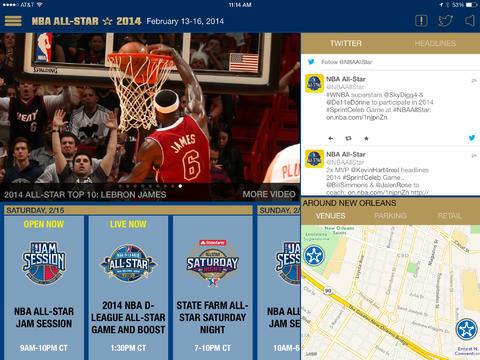 NBA Game Time has received a great update, and is finally optimized for iOS 7. The start of the NBA season kicks off tonight and we have the best apps to help you stay on top of your favorite teams. If you're an iPhone 4S-owning NBA fan, consider downloading SiriNBA. 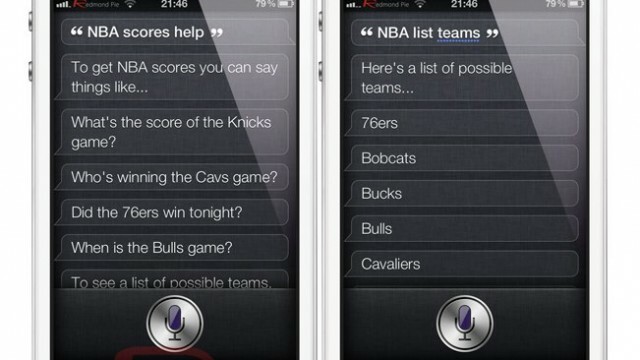 This new jailbreak tweak - which is a plug-in for AssistantExtensions - allows users to ask Siri questions regarding NBA scores, times, games and more. Finally, there's an app to give Cleveland fans something else to do besides whine! 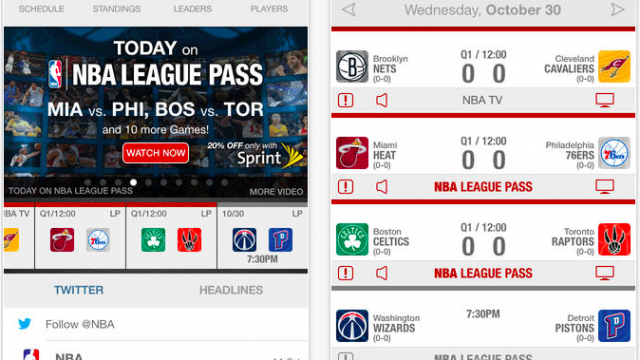 NBA League Pass Comes to Apple TV: Slam Dunk or Ripoff? The National Basketball Association (NBA) announced today it has cut a deal with Apple to bring both live and on-demand archived games in HD to the second-generation Apple TV. However, NBA fans shouldn’t start popping champagne bottles just yet. 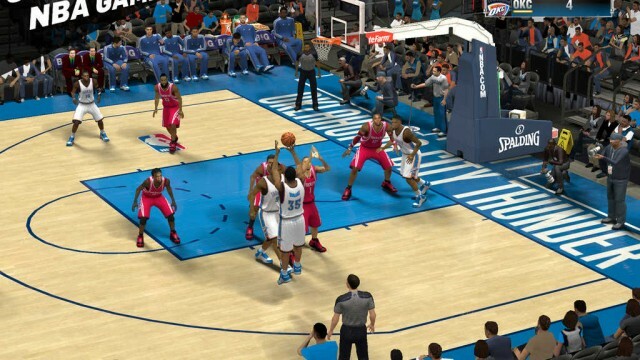 Review: NBA Jam By EA Sports - Where Amazing Happens? 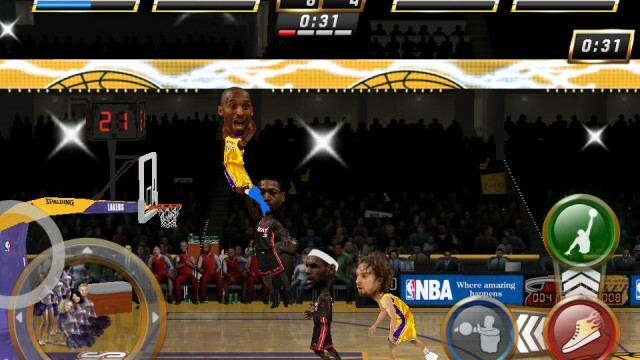 EA Sports has brought the classic arcade basketball game NBA Jam to iOS. High flying dunks and blocks are only part of the story in this two on two arcade hoops game. NBA season has tipped off and you can watch and listen to every game this season with the NBA Game Time app, and some In-App Purchases. Read on to find out all about it. NBA Game Time Updated For The Coming Season! NBA League Pass is the official app for watching out of market games on your iPhone or iPod Touch. 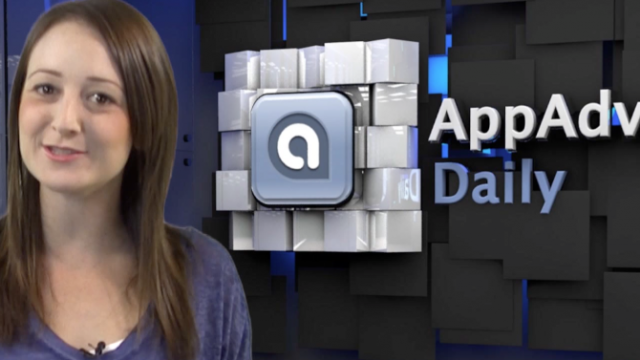 While video quality is excellent, there are a few omissions that are keeping it from being a must buy. 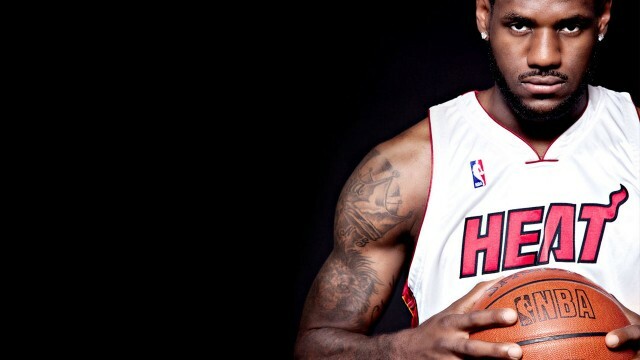 NBA Highlights provides video game recaps, top plays, post-game interviews and special features.